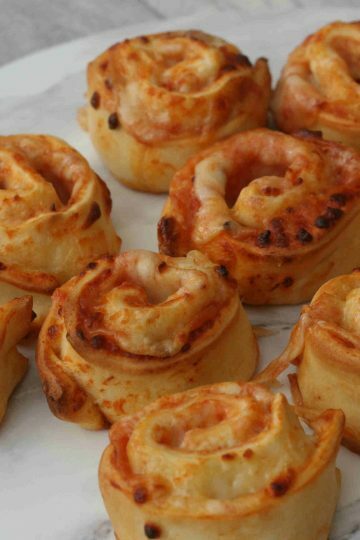 These pizza pinwheels are a fun twist on the classic pizza. Add any topping you like then roll them up and pop them in the oven. 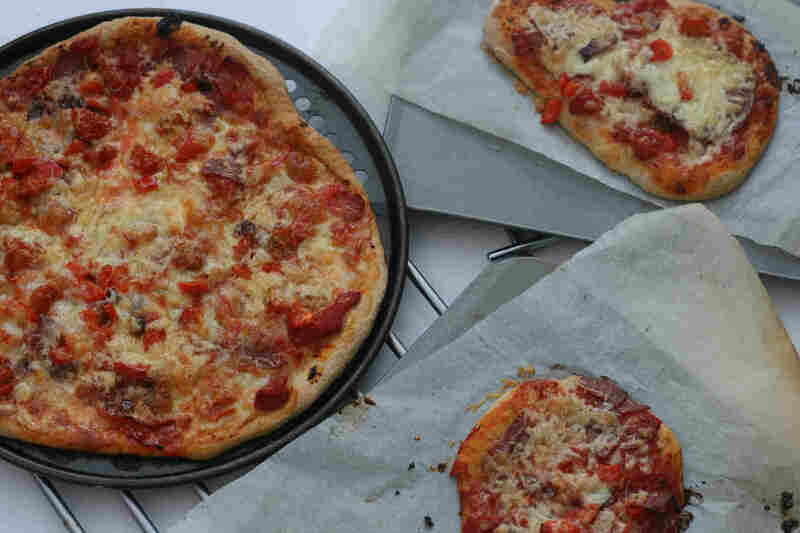 You’ll get a crispy, moist, cheesy pizza bite for your effort.